4 Beds | 2 Baths | 1575 Sqft. Great opportunity to own this nice villa, big as a house . Spacious three bedrooms plus den used as a fourth bedroom, updated bathrooms, tile throughout, updated kitchen, laundry room, crown molding and more. Must see!! No association! 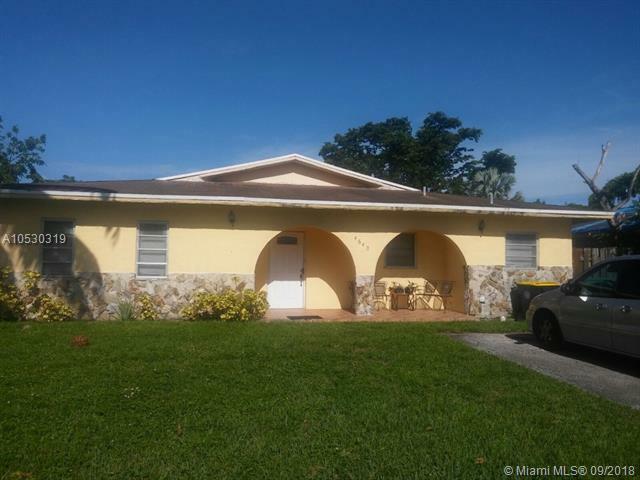 Excellent and central location close to hard rock hotel & casino, friendly community, nice neighborhood. This Listing is Courtesy of: Premier Enterprise Realty LLC .